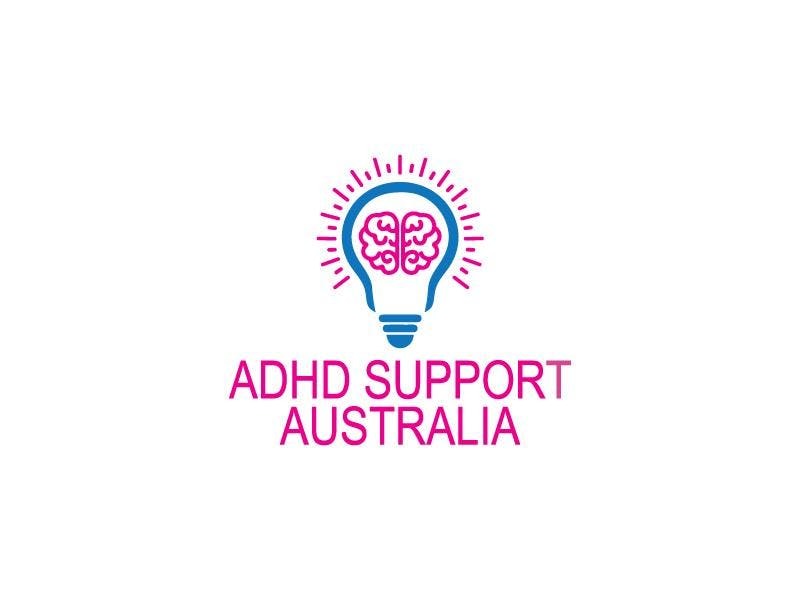 Each month ADHD Support Australia brings you an expert in an ADHD-related field to empower you with the information you need on your ADHD journey. All speaker evenings at our major sponsor Pittwater RSL are $15 plus booking fee. Massive thanks to Pittwater RSL for the complimentary use of their Auditorium which helps keep ticket costs affordable. Specific details of talk coming soon. Helen aims to promote awareness and provide education about treatment options for immune disorders, digestive disorders and neurological disorders. Chronic conditions from autoimmune disorders, chronic fatigue syndrome, depression, anxiety, ASD and ADHD, all of which have been on the rise in the last couple of decades have many overlapping underlying factors. Dietary intervention, naturopathic solutions and a biomedical approach are crucial for the effective treatment of these conditions. My mission is to educate and promote awareness about a truly nourishing diet and lifestyle for everyone. I’m passionate about fermented foods and traditionally prepared whole foods that are free from damaging and unnecessary processing and additives. I’ll help you get away from politically correct food myths and fad diets and make it easier for you to get back to real food, loaded with healthy nutrients. Our food choices are pivotal not only for our own health, but also for that of our environment. Naturopath, nutritionist, medical herbalist and author Helen Padarin has been in clinical practice since 2001. She works from one of Sydney’s most highly regarded integrated medical centres along with GP’s, a paediatrician and other practitioners. Helen was called on to write a chapter on paediatrics and ASD for a peer-reviewed clinical textbook published by Elsevier in 2011, has co-authored the book “BubbaYumYum” with Charlotte Carr and Pete Evans, co-authored the “The Complete Gut Health Cookbook” with Chef Pete Evans and has written several articles for health magazines. Since 2011 Helen has been a regular presenter and ambassador for the Mindd Foundation, and has presented for Health Masters Live and ACNEM, providing post-graduate education for GP’s, naturopaths, nutritionists and other health care professionals. While living in NZ for over 4 years, Helen also lectured anatomy and physiology for the NZ College of Massage at the NZ Institute of Sport. Helen loves working with other health professionals, community groups, thought leaders and game changers providing a truly holistic approach to health and in doing so creating a supportive community. If you are unable to attend the talk please join our Newsletter list to receive a copy of the slides and be kept up-to-date with future ADHD news & events.